This roller is ideal for clients wanting to step up their daily routine and maximise the penetration of active ingredients. 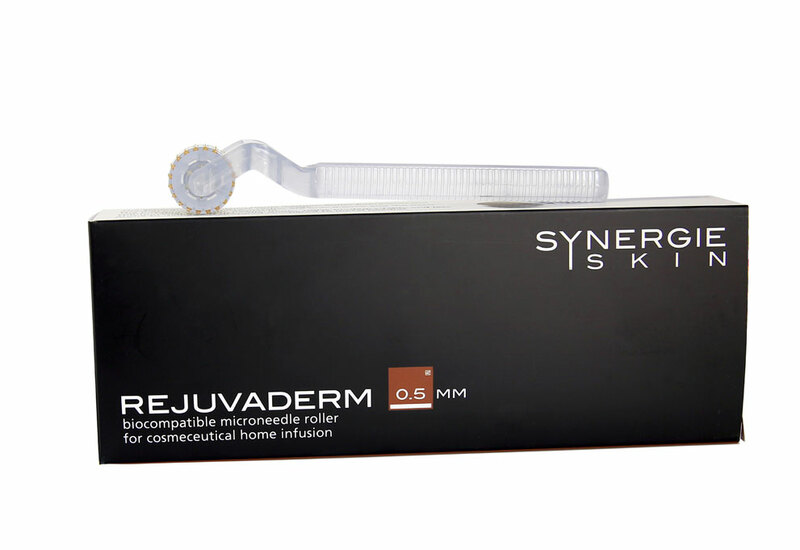 Daily use of the roller with active serums will assist and improve the appearance of uneven skin tone and texture, and address signs of hyperpigmentation and fine lines. Just like the 0.25mm roller the new 0.50mm roller is still comfortable to use and pain free. 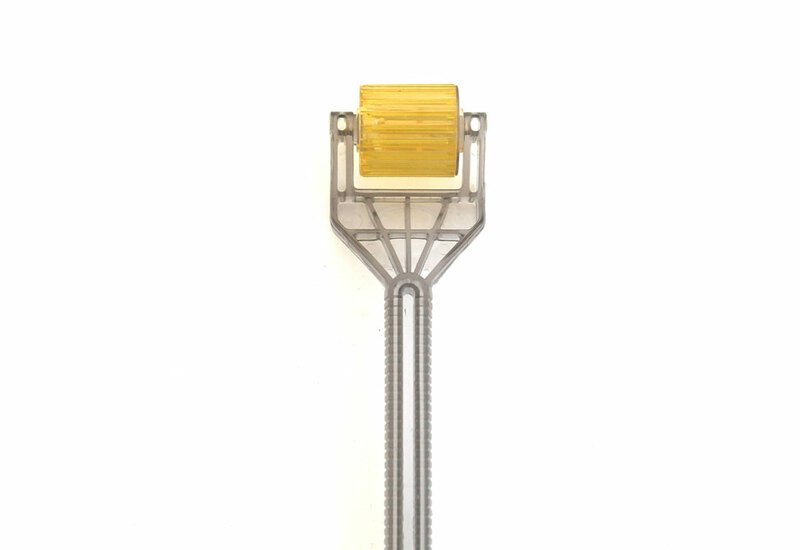 First time clients should start with the 0.25mm for a more gentle option then advance to the 0.5mm after 6 to 9 months. 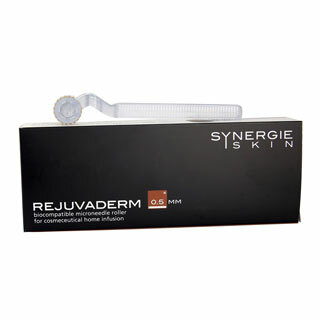 Application: Roll firmly and evenly over skin immediately before applying Synergie serums. Watch the cleaning video (above) for tips on how to keep your device clean. Please note this device is not to be shared.